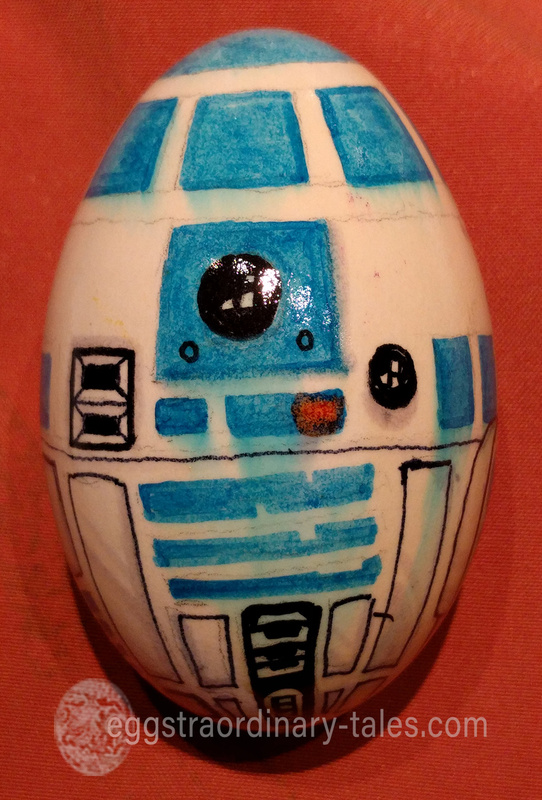 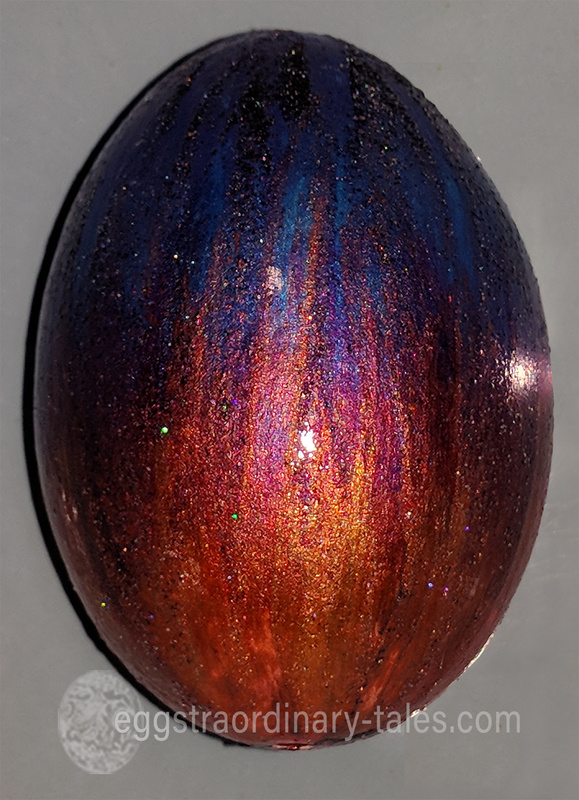 You’re never too young to paint an egg! 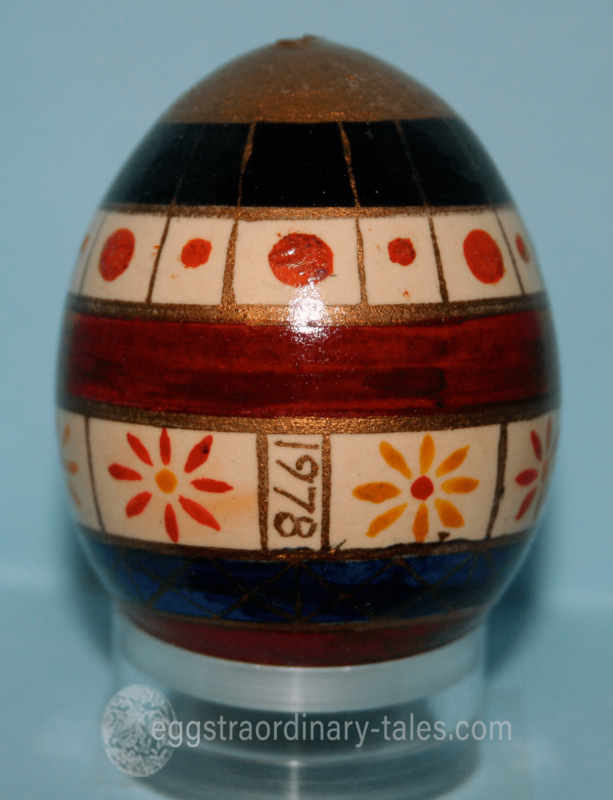 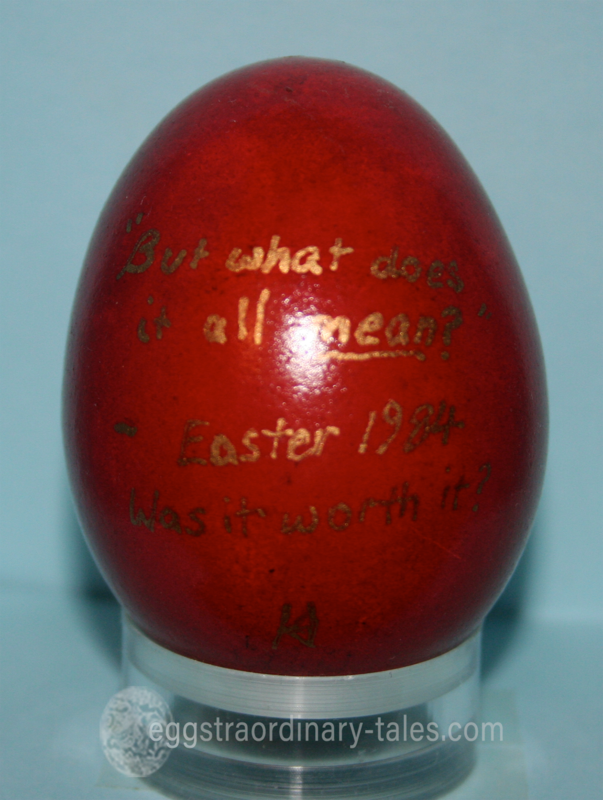 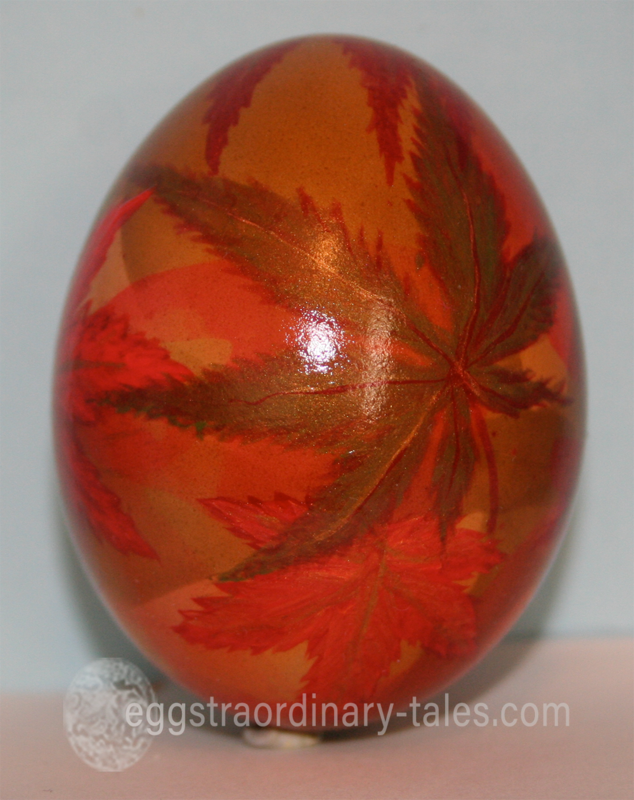 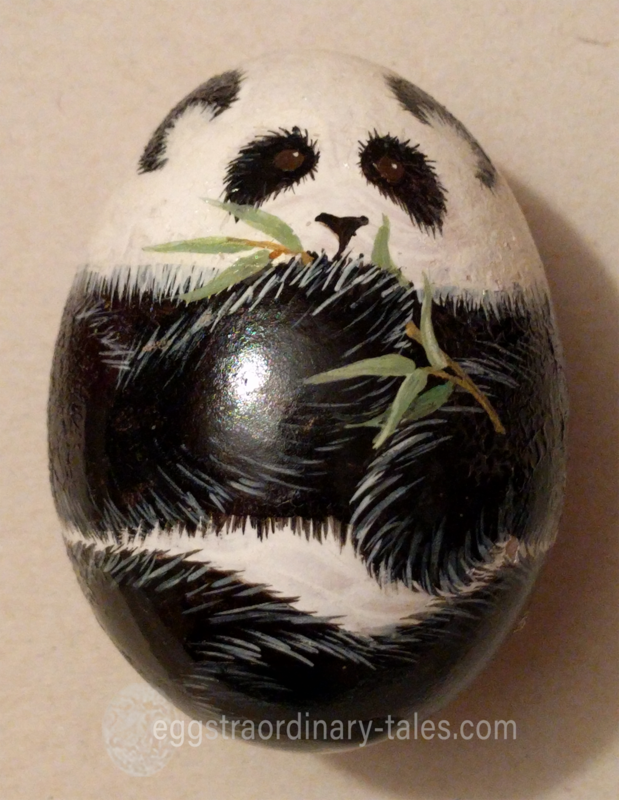 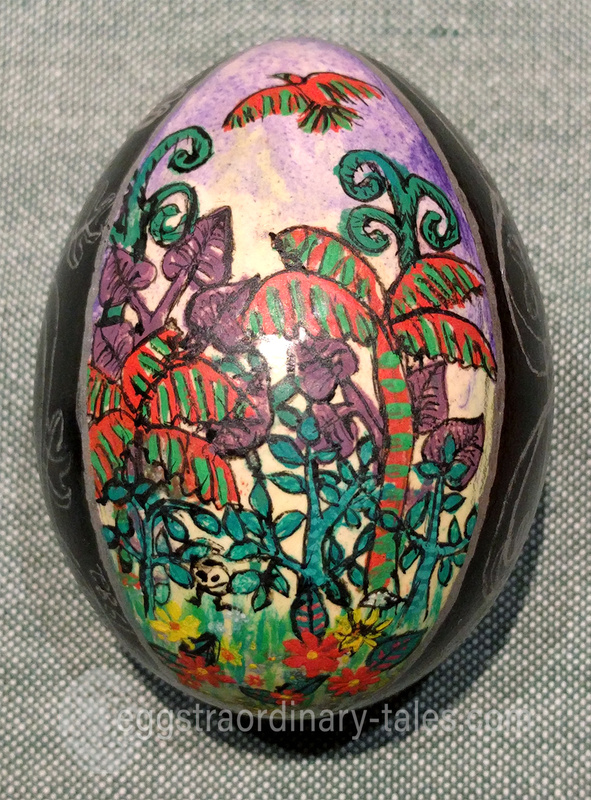 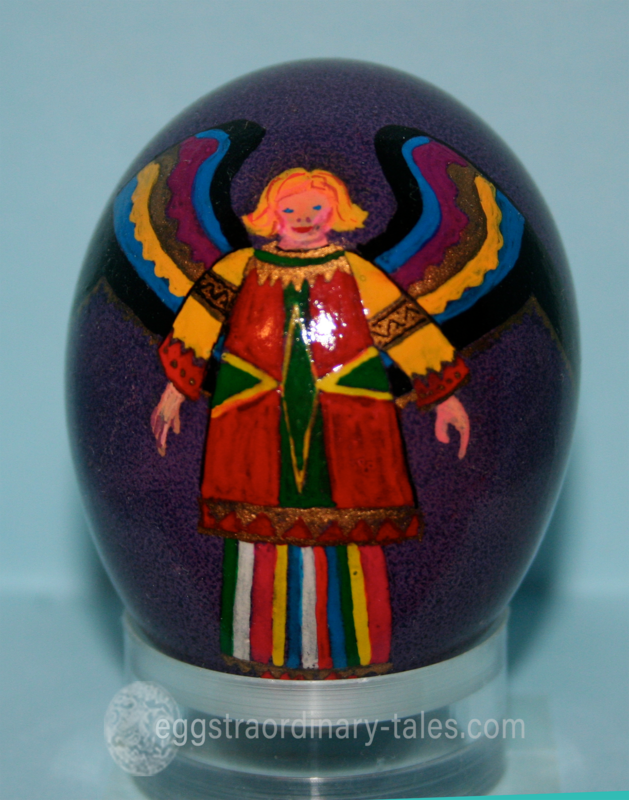 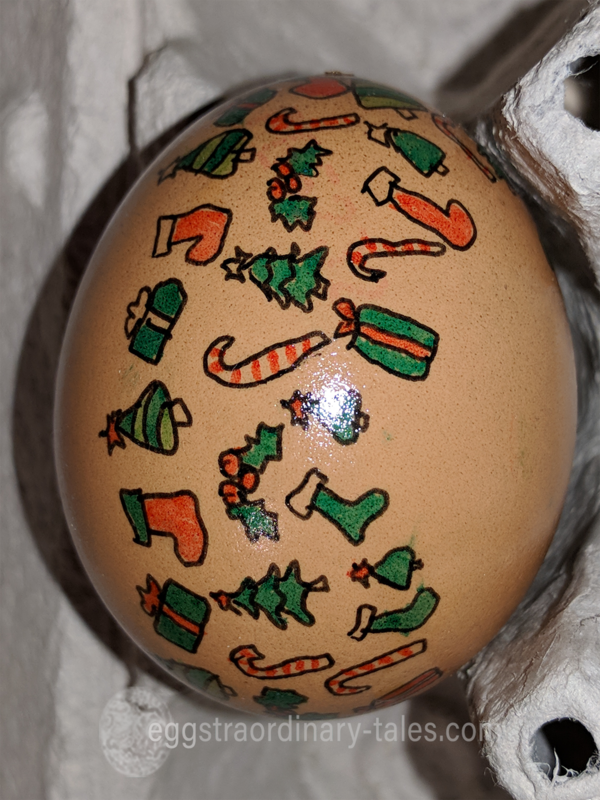 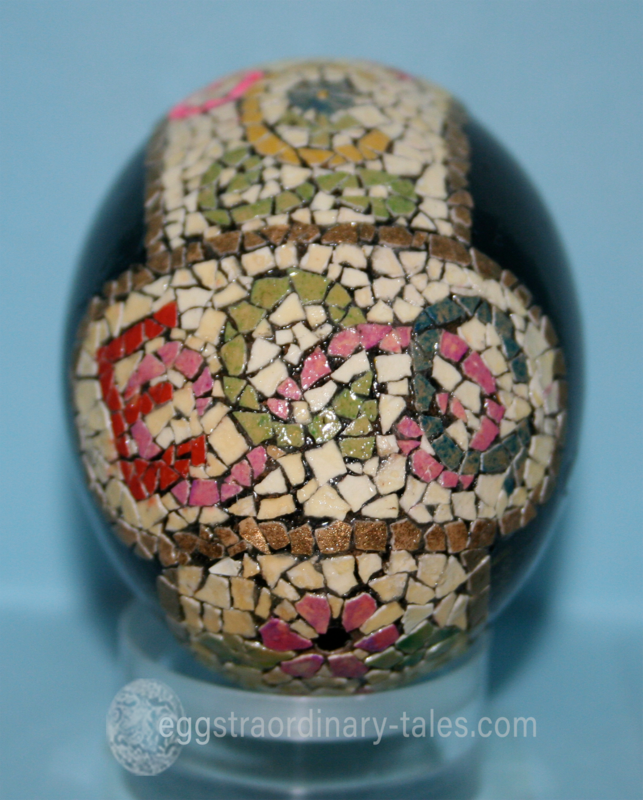 The evidence is right here, with this cute little egg, 'painted' by Tori when she was about three months old. 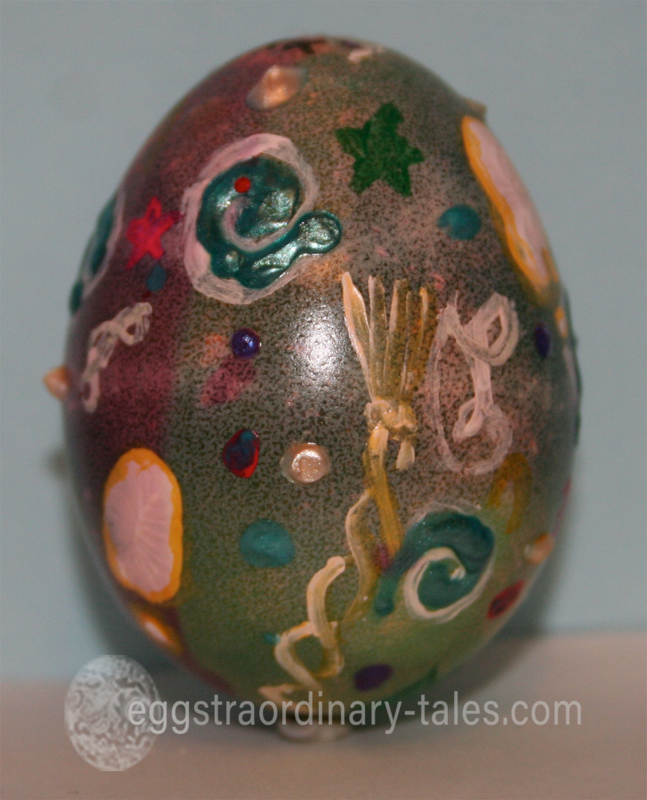 It was her very first Easter, back in 2014. 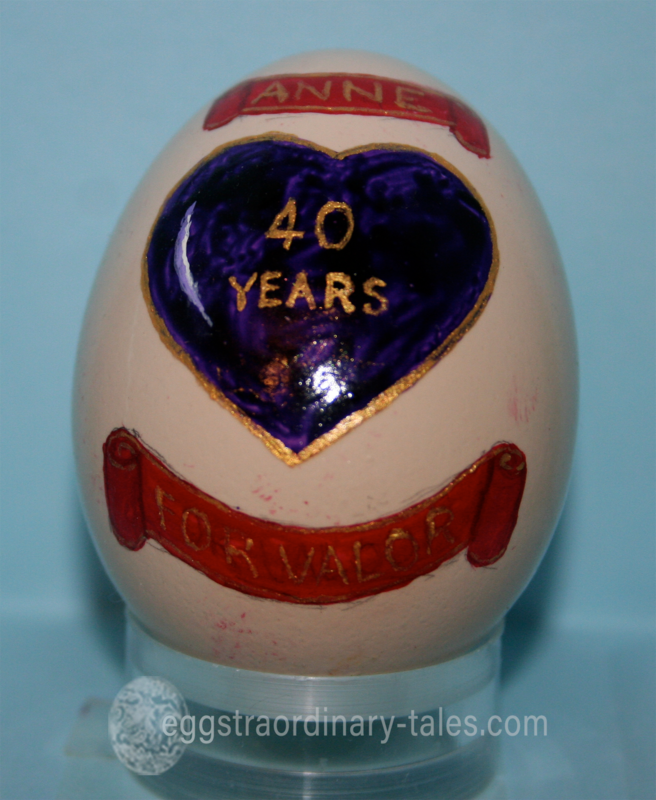 I suspect the biggest issue was how to stop her from stuffing those enticing pink hands into her mouth! 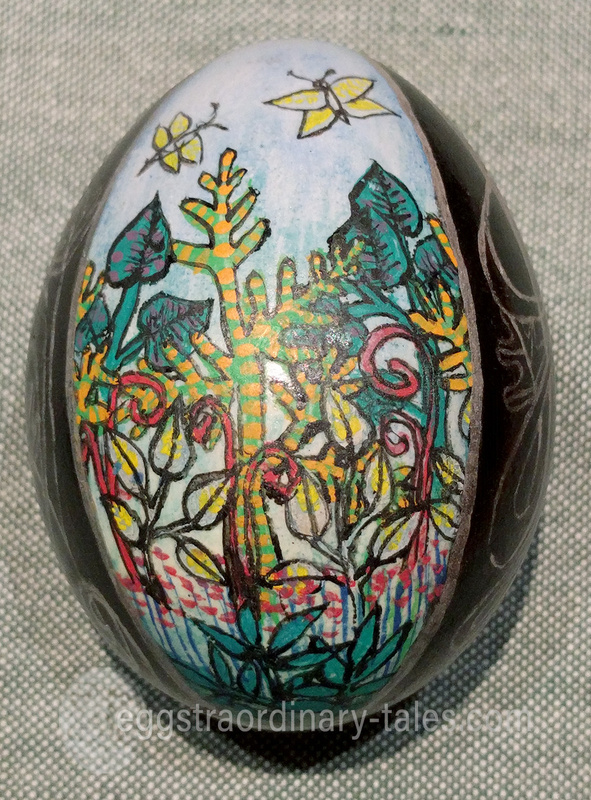 Oh, and how to keep pink paint … Continue reading You’re never too young to paint an egg!